Red Alert! 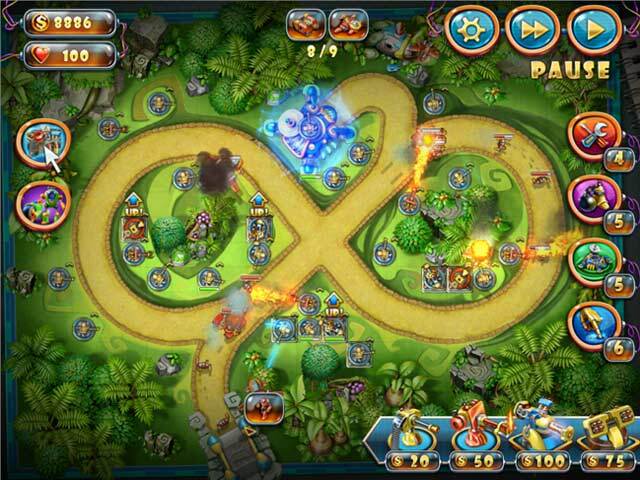 The robots are invading, and only you can stop them from taking over the universe! 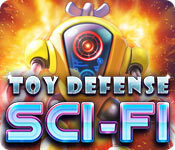 Experience the ultimate in space warfare in the new tower defense game Toy Defense: Sci-Fi! Put your skills to the test as both a commander and a fighter in order to save the galactic empire from invaders. Repel waves of robots and enemy spacecraft as you defend your base. 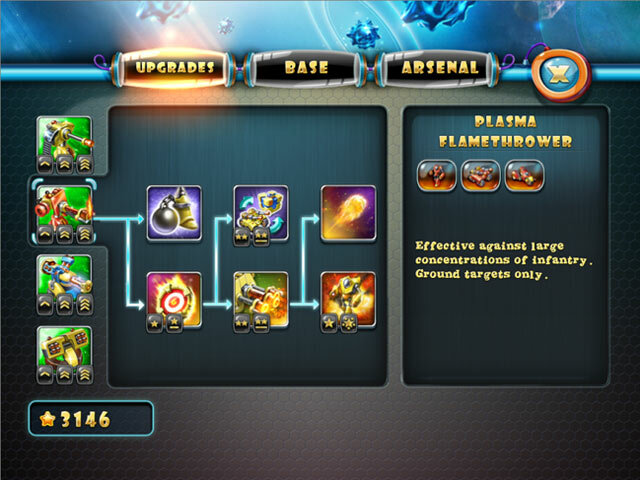 Recruit fearless soldiers, fortify your defenses, train cadets, and supply your troops with the best weapons. The future of the universe is in your hands!